All homes currently listed for sale in the zip code 86315 as of 04/23/2019 are shown below. You can change the search criteria at any time by pressing the 'Change Search' button below. 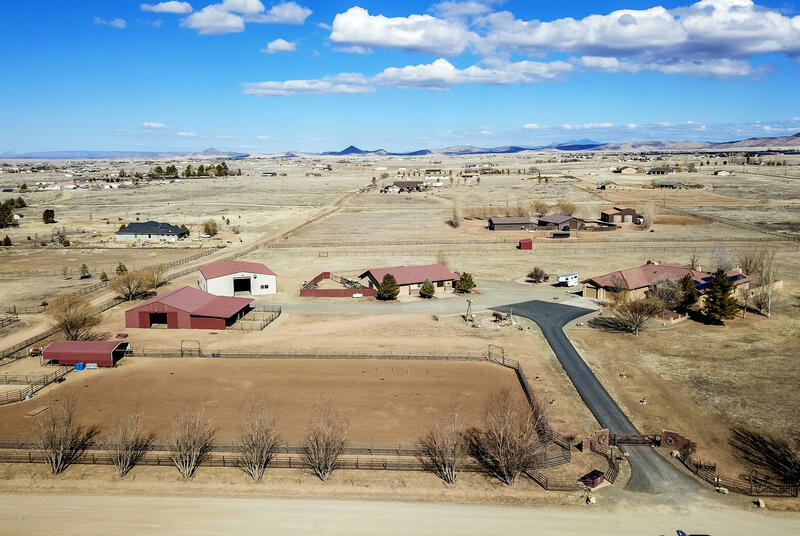 "From the moment you pass through the custom gated entry, you will be totally impressed with this 10 acre equestrian property in which no amenity was spared. The exquisite 3,759 sf main residence features 3 BD/ 2.5 BA, open concept living & airy 10' ft. ceilings. Gourmet kitchen w/ expansive island. Granite counters & custom cherry cabinets. Lg formal dining room overlooks the front courtyard. Spacious great room w/stone gas fireplace. Bonus Family room w/closet & fireplace. 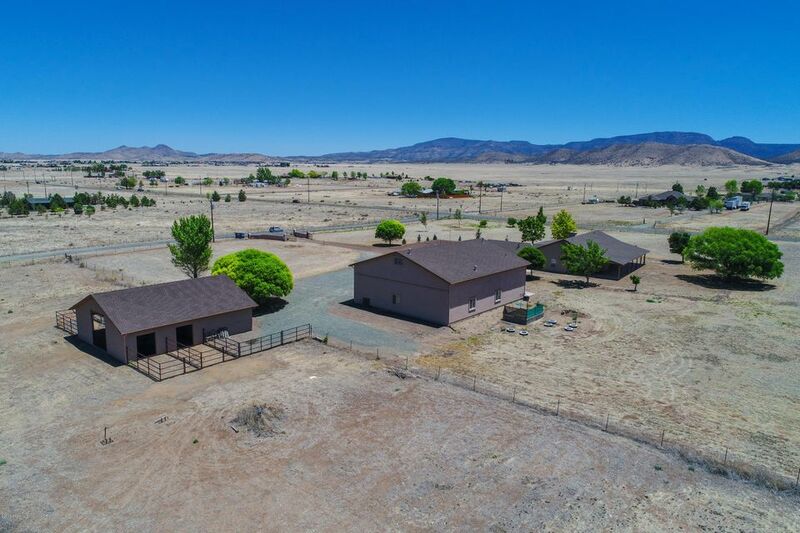 Backyard is an entert"
"Casual, country comfort on one of the best view parcels in the beautiful, gated Prescott Ridge Development features Southwest living at it's finest. 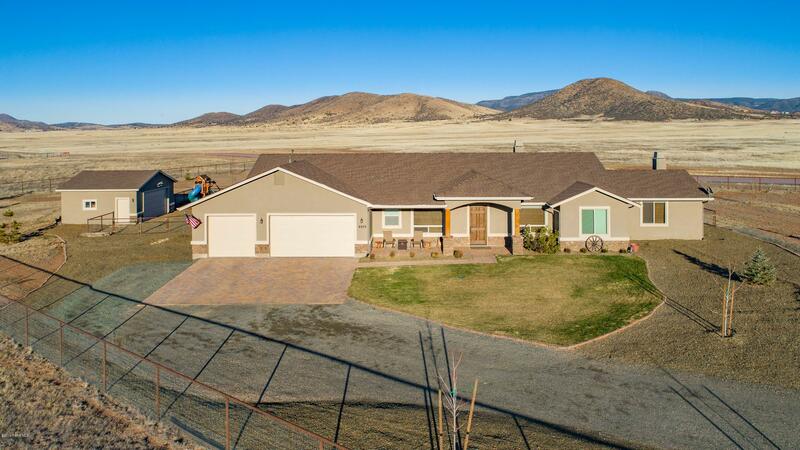 This equestrian property backs up to state land for endless riding opportunities. Home features a bright and open kitchen with natural stone countertops, knotty hickory cabinets, under cabinet lighting, stainless appliances and large walk in pantry. Living room has views for miles as well as a massive two sided quartz fireplace that connects to the "
"4 bedrooms, 4 bathrooms, living room, family room and a bonus room (23' x 15'). Split living floor plan.Spacious master bedroom suite with a sliding door for access to the patio area.His and her closets and sinks. Walk in shower and jetted Jacuzzi bathtub.Bedroom #2 and #3 are very large bedrooms (20' x 15') each with their very own bathrooms.Bedroom #4 could also be utilized as an office.Very open spacious floor plan with many picturesque windows.10 ft ceilings throughout. Open formal dining a"
"Outstanding 11 Acre Horse Property with a VIEW & a Booming 8GPM Well in Prestigious/Gated ''Prescott Ridge'', (Arguably the Best Kept Secret in the Prescott Area) with sensible CC&R's, PAVED ACESS, & located less than 4 Miles from the newly Renovated ARIZONA DOWNS Racetrack !!! 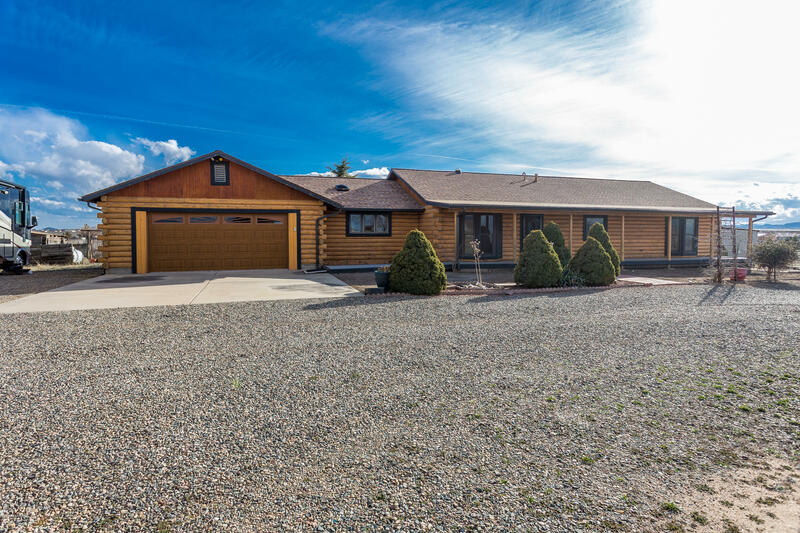 This Custom Ranch features a 2872 Square Foot/One Level, Open/Split Floor Plan with 3Bedrooms, 3Bathrooms, and 4CarGarage/Workshop + Den, Great Room Concept, Formal Dining, 17'' Tile & Hardwood Floors in Wet/Traffic area"
"Love country living? This home is for you, your family, your RV, toys, and horses too! 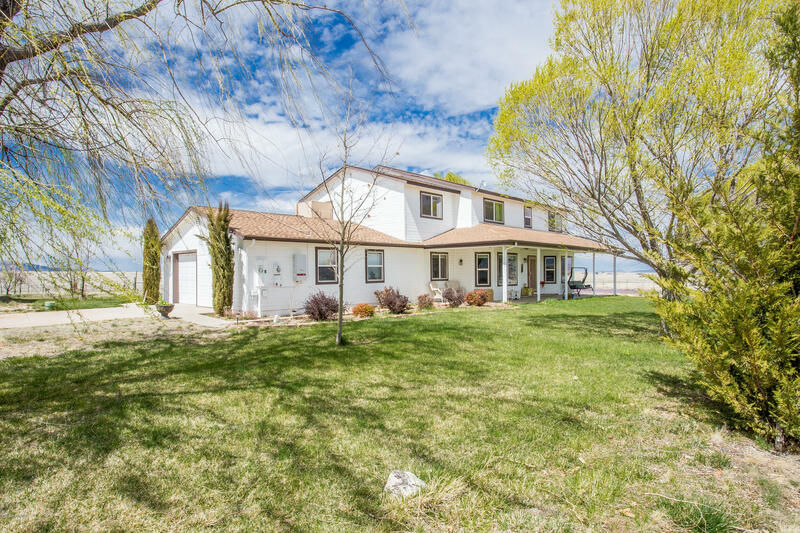 This home is situated on more than 9 flat acres. This property includes a 3000 SF mechanics dream shop with an installed car lift, two large RV bays with oversized garage doors. The shop also includes two private bedrooms with a full bathroom and an upstairs loft. In addition, this property includes a 4 horse stall barn with heated water dispenser during the winter. The barn is made out of block. Barn h"
"VIEWS IN EVERY DIRECTION! 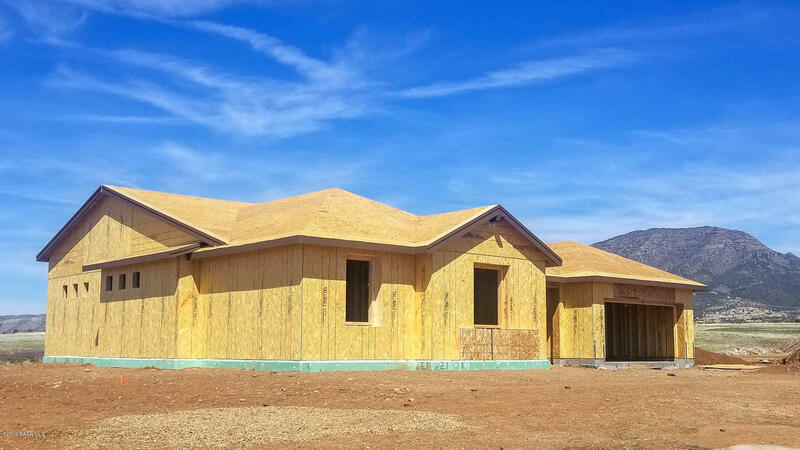 Exclusive Private Builder's own Custom Home Nestled on an Elevated building site with very few surrounding homes- one of the finest settings in Yavapai County - only 100 yards from State Trust Land. 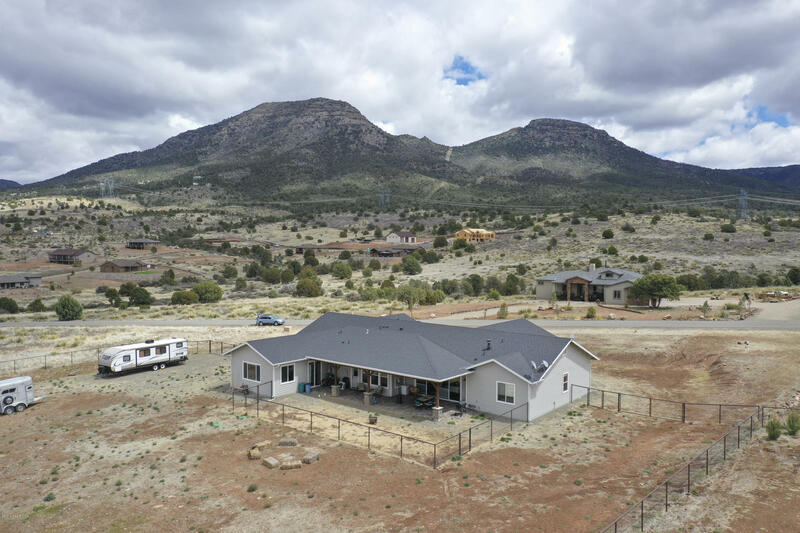 This Square 3 Acre Property on the North End of Legend Hills allows Sweeping Panoramic Views of Prescott, Valley Lights, Granite Mountain and Rear Views that Frame in Mingus Mountain. Inside features Spacious Split Floor Plan with Soaring Ceiling in Great Room. 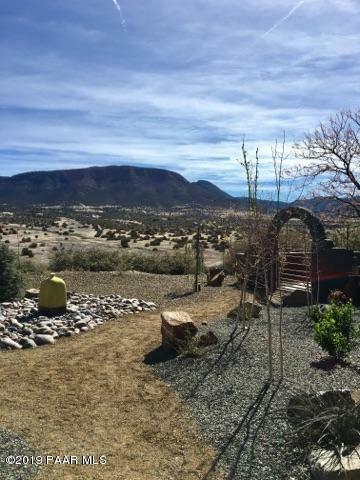 Wall of S"
"Million dollar views from this gorgeous santa fe style home located on 12 acres in Prescott Ridge. The stunning entry leads to a split floorplan with huge master B/R, walkin closet and large sitting area. Patio is private with 360 degree views of PV and Mingus. 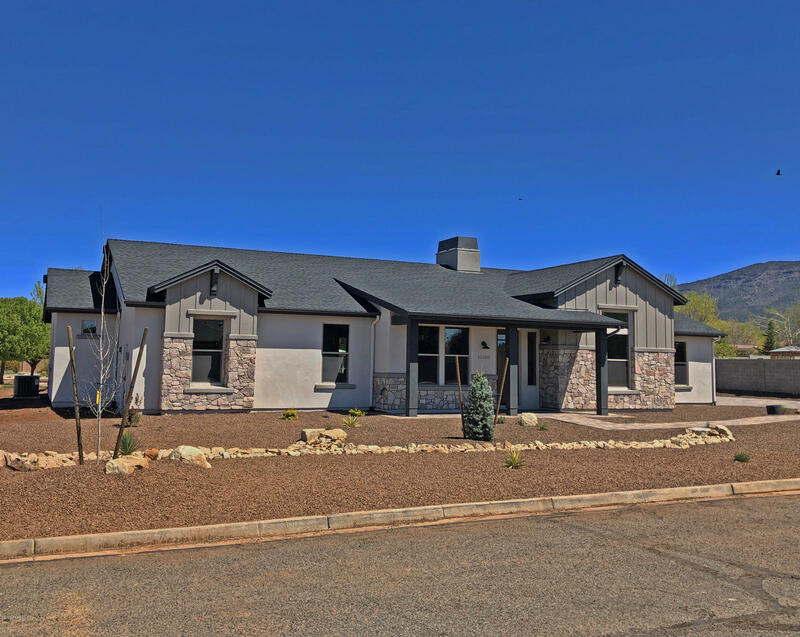 New stucco, New Anderson Windows with transferable warranty , beautifully landscaped, and new stainless kitchen appliances and granite countertops make this a rare find. 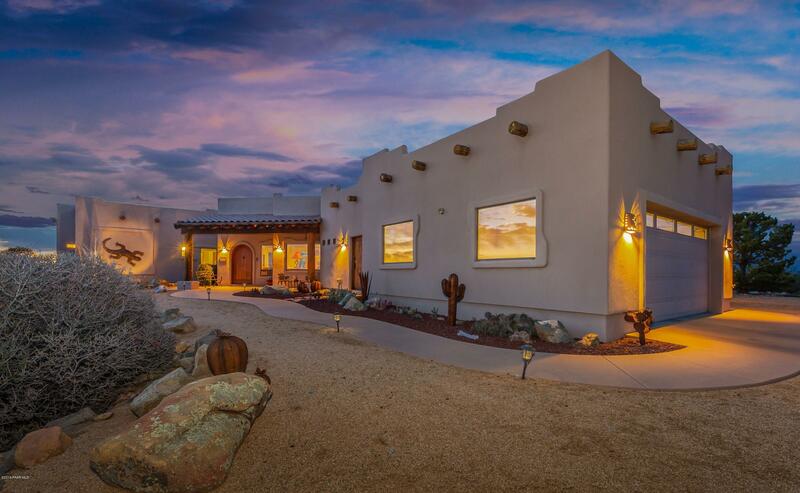 The gated community makes for a secure, peaceful area in which to "
"If you like peaceful living, mountain views by day and city lights at night, & grabbing a cool drink to enjoy the beautiful Arizona sunsets from the back patio of your dream home, then look no further! 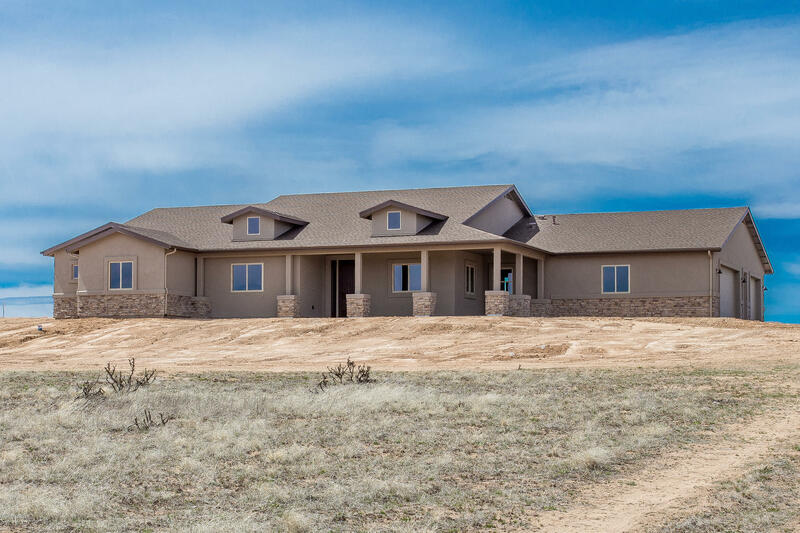 Designer home on 2+ acres of flat land, wide open spaces, & all those amazing views. Quality built home w/high-end fixtures. Chef's kitchen w/solid counters, farmhouse sink, tons of cabinet space, huge island w/breakfast bar, double wall ovens (oven is also microwave! ), and walk-in pantry. TWO MAS"
"Brand New Home recently completed and ready to move into in the Highly Desirable Mingus West Subdivision. Energy Efficient Dream Home by Gardner Homes, LLC. 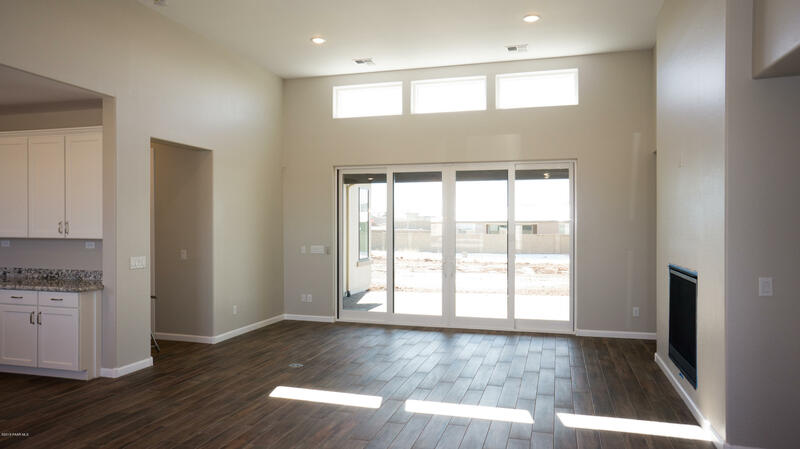 Zero Energy Ready Certified, Energy Star 3.1 Certified & EPA Indoor Air Plus Qualified (Super Energy Efficient Home) Beautiful Single Level Home with 2,404 Square Feet, 3BD/2.5BA Plus Office/Den Gorgeous Designer Upgrades Throughout Plus a Huge 4 Car Garage. 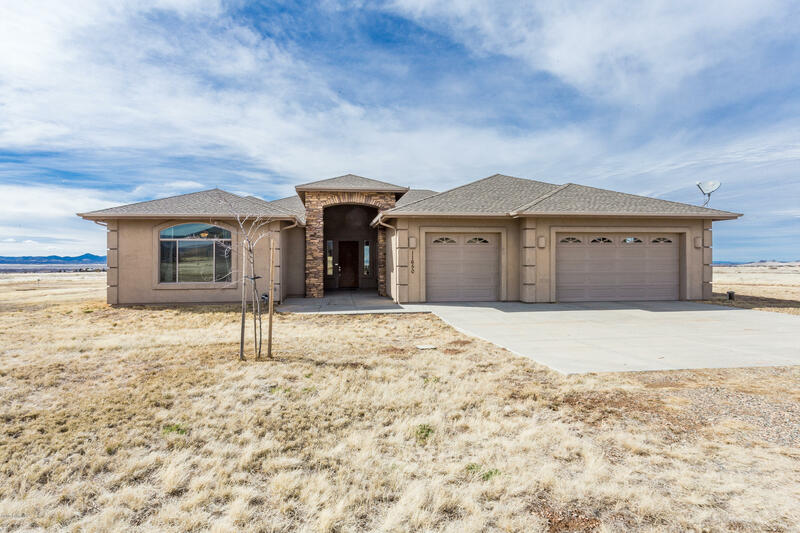 Open Concept Kitchen with Large Dining Island, Whirlpool Gourmet S/S Appliances, Wal"
"Located about 15 minutes from the heart of Prescott Valley, this home is the perfect getaway while still being close to town. This beautiful 2 story home contains 4 bedrooms, 3 baths, offices, and 3,700+ sqft. Enjoy the relaxing comfort of the blackout blinds in the master bedroom and the added convenience of a laundry shoot and walk in closets. The master bath features a jetted tub and plenty of storage room. 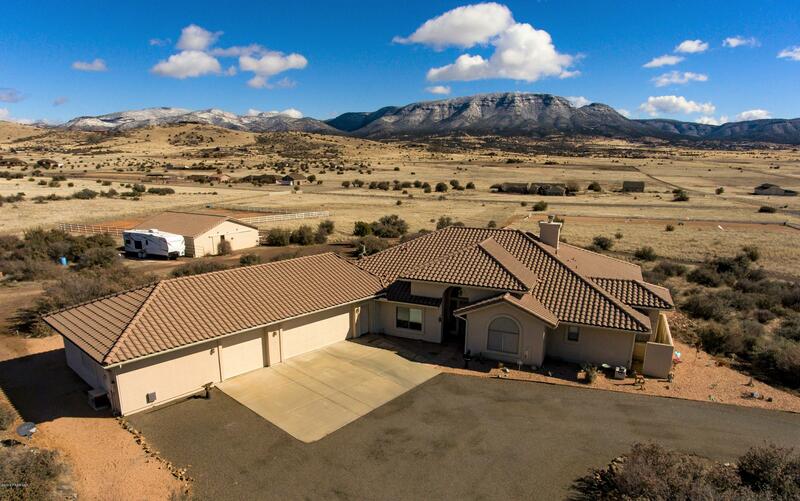 The detached, over-sized 2 car garage has a 2BD/1BA guest quarters above, with current"
"Enjoy Amazing 360 views from this custom built 2690 sq ft 3br/2ba + Den/optional 4th br, 3 car garage, and 400 sq ft bonus room, all on 2 acres in Lonesome Valley. 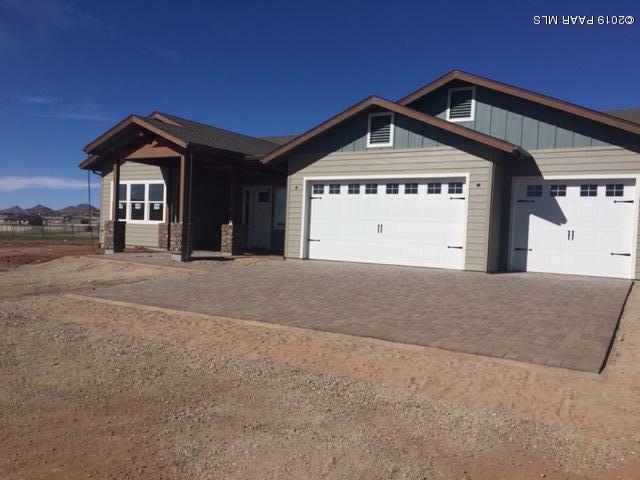 Home is fully upgraded including knotty alder cabinets, granite tops, custom blinds, LED lighting, over sized back patio with Hot Springs Spa, whole home vac system, whole home water filtration system, RO, water softener, and a detached 24 x 20 hobby garage! Relax by the wood burning stove in this rustic 400 sq ft additional living ar"
"Interior pics are Representative of finished product. New Semi-custom on level .33 acre Lot. Site plan, floor plan and Standard Feature List in DOCUMENTS. 3 bedrooms w/ private baths allowing flexible use of spaces; Addtl flex room for dedicated office/hobby, etc. ; On-demand hot water; soft water loop; upgraded appliances, 36'' gas cooktop w/pot filler, wall combo oven unit, beverage refrig at wetbar; exec ht. cabs w soft close, throughout, granite, tile surrounds at shower/tubs and much more. M"
"Stunning & gorgeous new construction home in H&F Windmill Ranch! 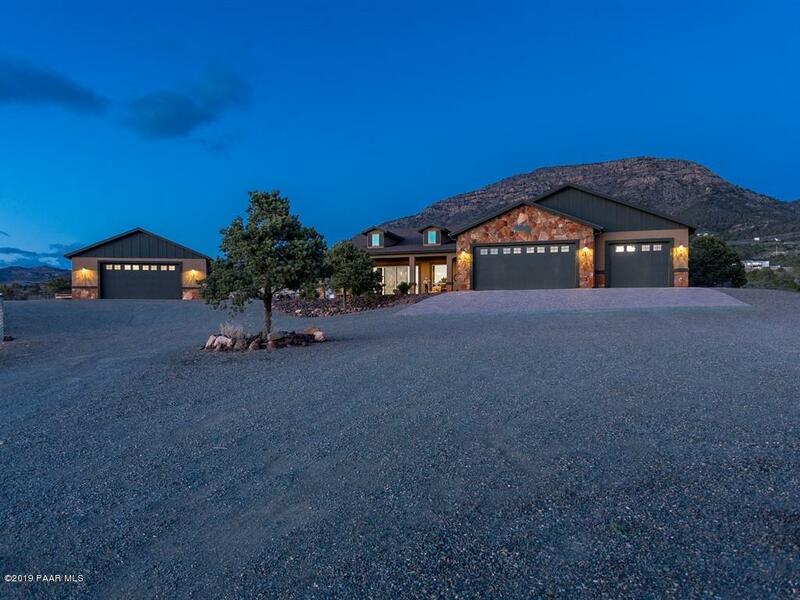 This freshly completed home is situated on top of a gentle rolling hill which affords 360 degree views of Granite, Mingus, Glassford, Bradshaw Mtns & even Thumb Butte! Home features include an open & spacious great room concept complete with wood burning stove, beamed ceilings, expansive gourmet kitchen, 4 spacious bedrooms plus den with attached powder room! Kitchen boasts massive island w/seating & storage, contemporary white cab"
"New Construction in Mingus West. 3 Bedroom/Den with 4 Car Garage and RV Parking. North/South Facing. Corner Location. Open and spacious great room with fireplace, gourmet kitchen Quartz counters, large dining area. The executive den/office boasts 14' ceilings. Large master suite with sitting area, big master bath includes both a large soaking tub and separate walk-in-shower. Huge laundry room and 4 car garage. Real stone accents on exterior and the Spacious covered patio lends endless possi"
"New Build Energy Efficient ''Pinnacle'' Plan by Mandalay Homes. This one story home has it all! Under construction, estimated Summer 2018 Move-In. Stunning single level new construction great room concept on generous lot with flat/usable backyard! RV clean out adjacent to garage. Features include volume ceilings, wood look tile flooring in living areas, spacious master suite with oversized closet and large laundry room.Kitchen boasts stainless steel gourmet appliance package, walk-in pantry, gra"
"Enjoy Country Living In This Spacious 3,140 S.F. Custom Home w/4 Bedrms, 4 Bathrms, 3 Car Garage On Approx 2 Level Acres! Home has an Open Split Floor Plan, Bright & Welcoming Living Rm, Huge Gorgeous Kitchen w/Granite Counter Tops, Undermount Sink & Prep Sink, Knotty Alder Cabinetry, Lg Kitchen Island & Stainless Steel Appliances, Open Dining Area, Family Rm w/Gas Fireplace & Access to Lg Covered Patio w/Panoramic Views, Spacious Master Suite w/Walk-in Closet, Lg Master Bathrm w/Walk-in Shower"
"All photos are 'Representative Only'. 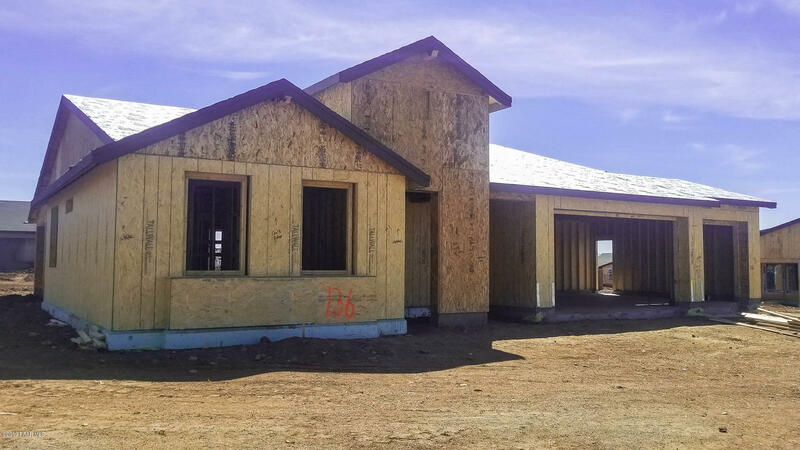 New energy efficient construction split plan Exceeds Energy Star@ 48 hers; On-Demand H20, spray foam insulation, interior walls batt insulation at 16''OC studs & double top plate, post tension slab; 3 bay garage (1) extra deep, openers included. 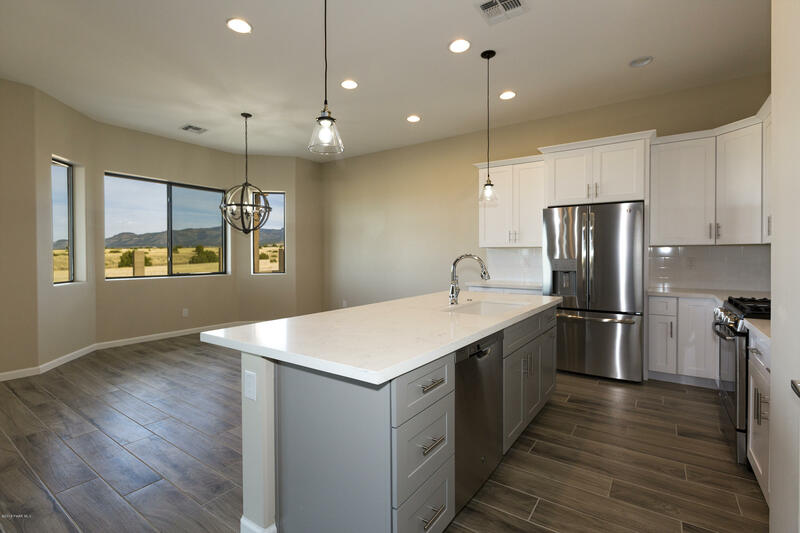 Granite throughout, GE profile appliances, combo wall unit, 36'' gas cooktop, pot filler; wet bar; utility closet & xtra storage, trussed atttic space; exec ht cabinets w/soft-close; lower kitchen cabs have roll outs"
"New Build Energy Efficient 'Summit' Plan. 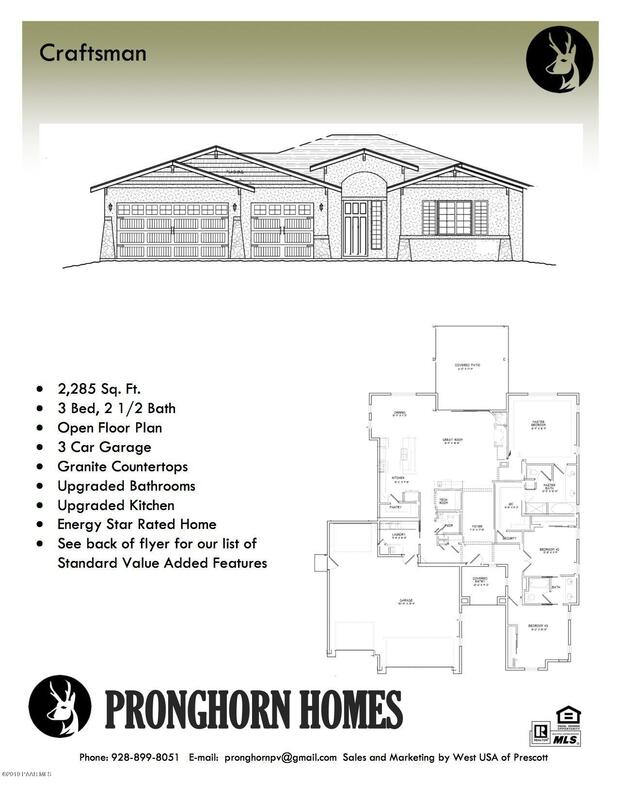 One story home offers 2207 sq.ft., 3 bedrooms, 2.5 bathrooms with 2-car and RV attached garages (fits up to 6 cars! ), with front landscaping. Under construction, estimated Summer 2018 Move-In. Stunning single level new construction great room concept on generous lot with flat/usable backyard! Features include volume ceilings, corner fireplace, wood look tile flooring in living areas, spacious master suite and large laundry room." "New Build Energy Efficient 'Summit' Plan. 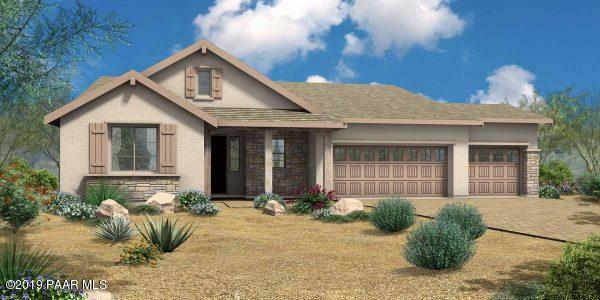 One story home offers 2275 sq.ft., 3 bedrooms (including optional extension), 2.5 bathrooms and 3-car attached garage, with front landscaping. Under construction, estimated Summer 2018 Move-In. Stunning single level new construction great room concept on generous lot with flat/usable backyard! RV clean out adjacent to garage. Features include volume ceilings, corner fireplace, wood look tile flooring in living areas, spacious master suite and large laund"
"New Build Energy Efficient 'Horizon' Plan. Under construction, estimated Summer 2018 Move-In. 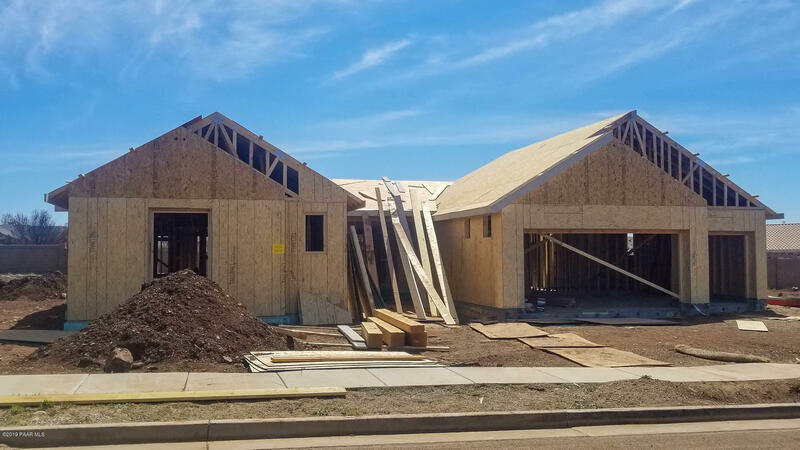 Stunning single level new construction with extremely open floor plan/great room concept offering 3 bedrooms, 2 bathrooms and 3-car attached tandem garage with garage service door on generous lot with flat/usable backyard! RV clean out adjacent to garage. Features include volume ceilings, corner fireplace, wood look tile flooring in living areas, spacious bedrooms and large laundry room. Kitchen boasts "
"Gorgeous home in highly sought out subdivision of Saddle View. Well produces 30 GPM. This beautiful appointed home offers 360 degree views of Mingus and the Bradshaws. Prescott Valley is just 15 minutes away. The Subdivision is surrounded by State Land offering an abundant amount of space to ride and roam. Home offers a private office space (den) and 3 spacious bedrooms. Estimated home completion is May 1, 2019. Tile, deco and wood flooring already selected and are neutral in color. 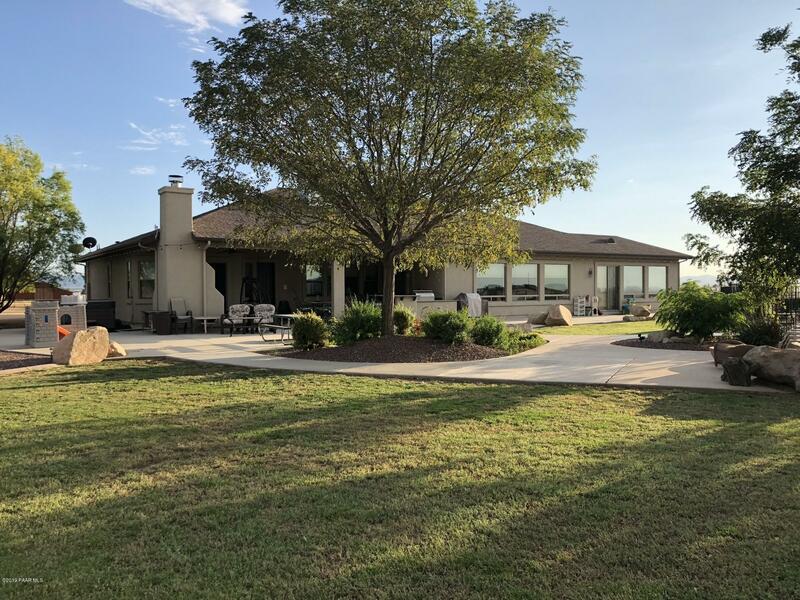 Home"
"Wonderful 10 acre horse property with panoramic views offers gated approach, single level, ''D Style Log'' home with 2 car attached garage plus 600 sq. foot detached garage/shop! Custom features abound throughout this property including knotty hickory wood flooring in family room, spacious kitchen with abundant oak storage cabinetry w/ pull-out drawers, tile backsplash, (2) pantrys, Stainless Steel appliance package! Other features include vaulted ceilings, large mud/laundry room w/utility sink,"
"*******HUGE REDUCTION********LOCATION, LOCATION, LOCATION!! This beautiful upgraded 2545-sq foot home is on a lot that backs to state land. The views from this subdivision are already amazing but with nothing behind you it is a really special thing! This home has outstanding energy saving features as well. The upgrades are really special and the open floor plan makes this home a real showcase. Come and see for yourself you will not be disappointed!"